New Delhi: The Federation of Automobile Dealers Associations (F A D A) today released the Monthly Vehicle Registration Data for the month of March’19. 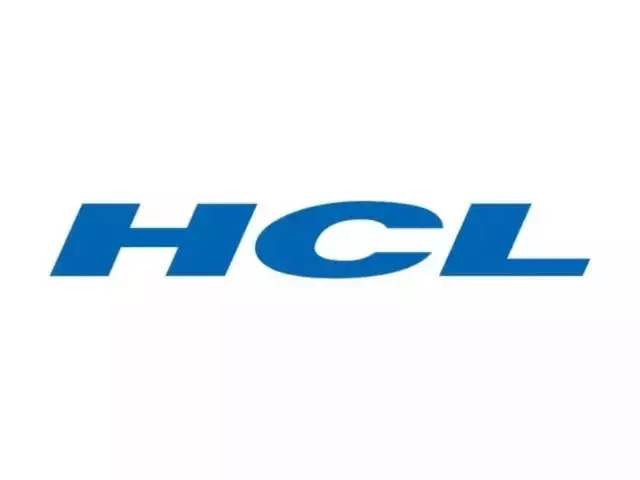 Commenting on the yearly and monthly performance, F A D A President, Mr Ashish Harsharaj Kale said, “I am happy to share that at the retail front, the Indian Auto Sector has managed to close FY19 on a positive note. 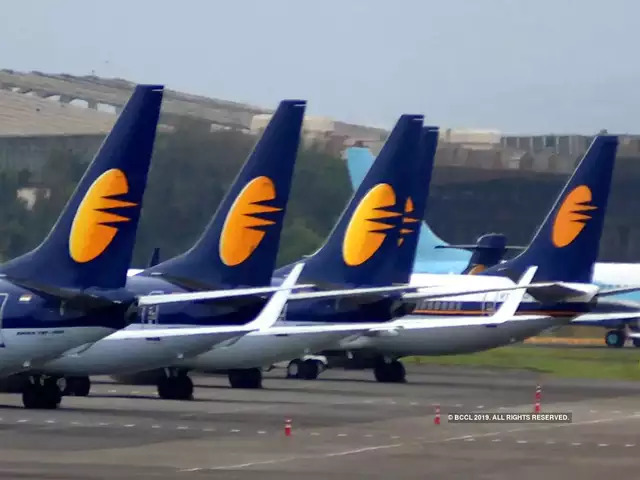 All the segment echoed positivity in March when compared to February sales, with 2W leading the charge with a healthy growth of 10% which indicated slight improvement in consumer sentiment and liquidity availability. 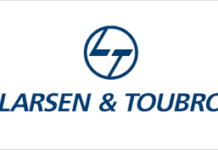 Inventory reduction by way of Production cut is a painful decision for all stake holders, especially OEM’s and that too in a growing market like India and I am thankful to our Principals for understanding the pain and pressure that Auto Dealers were going through with Historically High Inventory and that too in such a Tight Liquidity Situation. 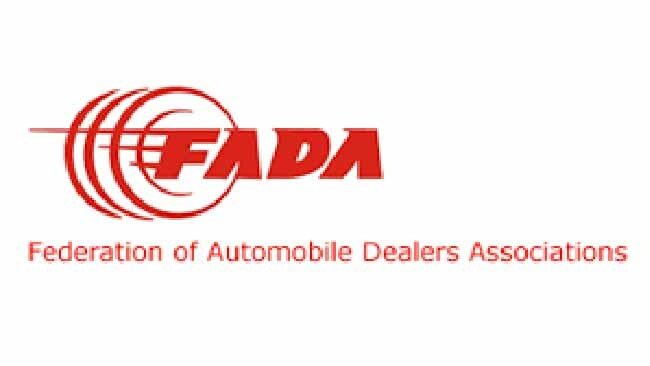 F A D A appreciates and applauds the bold steps taken by majority of OEMs for regulating production to current demand and helping dealers in reducing inventory. The inventory reduction in March, with further reduction expected in April, will help get the Dealers to normal inventory levels of 30 days and will form a good base as we enter the new financial year with renewed expectation and positivity. For the Month of March, Liquidity, both for the Consumer and the Dealer, remained very tight and Operating Cost of Auto Dealerships were at its Peak, owing to Higher Inventory and Selling Costs. RBI has already initiated measures which will result in Easing of Consumer Liquidity and we Expect the Easing to Continue in the coming months. The Dealer Community has faced one of the toughest times in Dealer Liquidity and Adequate Working Capital Availability in the past 6 months and in few cases, even threatening the survival of their business. F A D A will engage with the newly elected policy makers of our nation, post the elections and will be advocating a separate Working Capital Policy for Auto Retail, which will aid in its continued sustainable growth. Auto Retail is one of the highest Employment Providers to the Urban as well as Rural Economy, providing 25 lakh direct jobs and an equal number of indirect jobs. Next articleSrei NCDs to offer coupon up to 10.75% p.a.